I have a couple new blog posts over there to share with you! Last month my oldest turned 10. TEN! Hard to believe ten years have passed since she was a little tiny sweet baby. She is a great girl and into style and trends and all things bright and beautiful (like most 10 year olds!). I made this Half Square Triangle quilt for her gift and it is a big hit. It is similar to this picnic blanket I made last year. I used this technique to cut my HSTs and I used bella solds from Bloomerie fabrics. The fabric was wonderful and the colors were so bright and bold. It was exactly what I wanted. The fabric colors I used were zen grey, amelia orange, peacock, peony, purple and buttercup. I ordered a 1/2 a yard of each of the six fabrics and then cut the 1/2 yards into 18'' squares that were cut down into the 8 HSTs. I used the extra 6'' strips to make squares to mix in and fill empty spots. Although I shopped and shopped online for the backing and binding, I ended up just going to Joann fabrics so that I could make sure that the colors matched. I knew that I wanted something with a bold print for the backing and this cute peacock fabric worked great. Also, the polkadot orange for the binding was fine. I would have preferred a stripe but I just couldn't find one I liked at Joann's so this had to work! The colors are wierd and the photo quality is poor since my fancy new camera still baffles me sometimes. But at least you can see how all the squares fit together. Although it was my intention to put it together randomly, I still paid attention to mixing colors and letting some triangles and squares block together. I really liked how modern it felt in the end. Quilts are a challenge! The biggest challenge for me is how time consuming they are and also the actaully quilting. It's a pain to wrangle all that fabric on my machine. But this half square triangle type is a simple and fun construction and a twin size is not too hard on your regular home machine. Making a quilt always makes me admire quilters who create complicated tops and the even more complicated quilting patterns! That is a stalk from a brussel sprout plant from last year's garden they are playing with! See all those soccer balls in the yard? They even play soccer together. These photos also show how lush spring is here and although the winter was long and awful, this spring is glorious! Having a puppy at our house has been wonderful and terrible at the same time. Here, on this blog of happy times, we only share the wonderful becuase that is how we want to remember things, right? 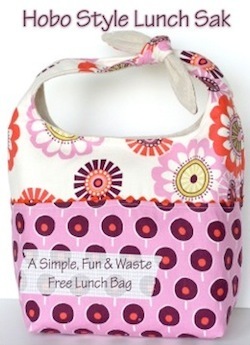 The Big Tote Bag: Last Day of the Sew Fab Sale! Today is the last day of the Sew Fab Sale! 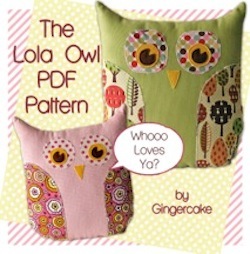 Yes, your last chance to get this fantastic bundle of patterns for only $29.95. That means only about $1.50 per pattern! 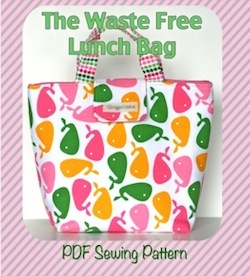 For today, I made the Big Tote Bag Pattern by Autumn Street Patterns. This is going to be so useful! I love it already. It's no surprise that with 4 kids in age from 10 down to 18 months, I have to carry around a bunch of stuff. Espeically on weekends when I have to haul them all around to sports, piano, gymnastics, etc. This bag can hold a blanket to sit everyone on, snacks, water bottles, toys, money for the concession stand, suncreeen, baseball and glove, and there is still space! All that functionality and it looks cute on your shoulder too! I even had to wash it since after I had it at the soccer field for about 2 seconds, coffee was spilt all over it. It still looks great after a quick wash, dry and iron. Awesome. This fabric is from a table cloth my neighbor gave to me. I love how it looks like wedgewood china. So cool! The Sew Fab Sale ends at midnight!! Hurry and get yours before it is gone. 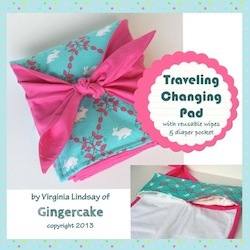 Head over to my original blog post for details on the sale and links to all 19 patterns. 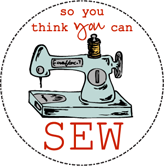 The sew fab sale is an affiliate program. 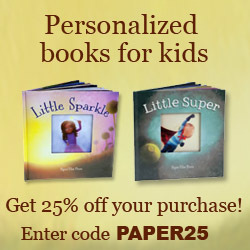 I make a percentage of each sale that is made through my links. Thanks so much for your support of the sew fab bundle sale! Sew Fabulous Norah Dress from the Sew Fab Bundle Sale! I sewed up the Norah Dress by Welcome to the Mouse House for Miss Marion and she looks so so sweet! 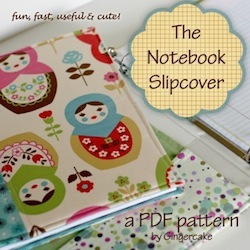 This pattern is another great one in the Sew Fab Bundle. I loved how easily it came together and how nice it looks on my girl. Since the Norah Dress is a simple A line, the assembly was very straight forward. The collar and sleeves came together beautifully! I was pretty relieved not to have to do any skirt gathering! The dress is lined only on the top which was really nice for the finish but kept it from being too heavy as fully lined dresses can sometime become. Also, the back closure is a simple button and loop which looked great! I can finally do a decent button hole but appreciate avoiding the process if possible! I added 2 little white buttons under the collar fo some extra interest since my dress fabric was so simple. I love how sweet and nostalgic this turned out! The norah dress is a wonderful staple to have in your patterncollection. It doesn't use too much fabric, it's easy to assemble, and it produces a lovely dress. Hurrah! 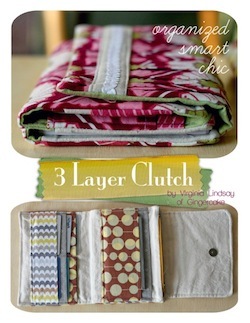 Only 2 days left to get your Sew fab Bundle! Visit my original blog post about the Sew Fab Sale to get all the details and enter for your chance to win the Sew Fab Giveaway! 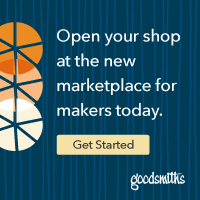 The Sew Fab sale is an affiliate program. I recieve a portion of all sale made through my website. Thank you so much for your support! 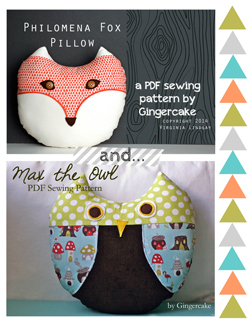 More sew fab bundle sewing over here! This one is actually for my mom for mother's day so I made it last week to get it in the mail in time. I think it will be a really useful gift for her. 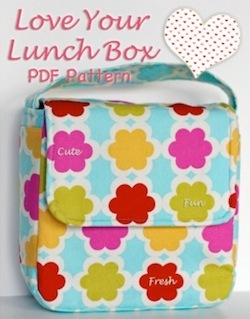 Have you checked out all the patterns in the sew fab bundle? 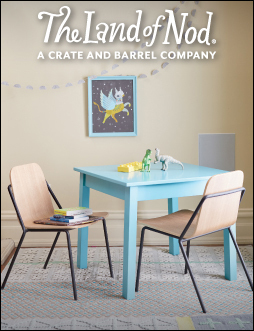 It really is a great collection at an amazing value. 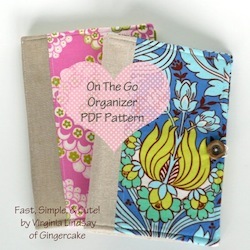 This pattern is the Leather Accent Fold Over Pouch by Vanessa of LBG studio. It's a great staple to have in your collection since it is both sylish and super simple. Love that! The pattern is easy to follow and well done. I like that she includes pattern pieces to print out but also has the measurements in case you don't want to print them out. I used Dear Stella fabric from the Piper line. I love all the fabrics in that collection! For the lining I just used a fairly heavy cream duck cloth/ canvas. The leather accents are from a hand me down pair of suede maternity pants that I have had for years. Yes- I once wore some suede maternity pants because I am cool like that! It's a nice size too- not too small or too big. Just right for your wallet, phone and some lip gloss. Perfect! 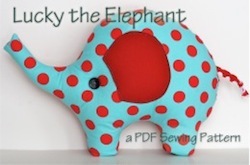 You can easily make this as a gift or to match a special outfit in about an hour and 1/2. Have you bought your bundle yet??? 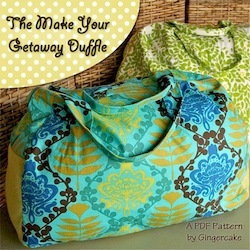 Head over to my original blog post for all the details and to enter the awesome sew fab giveaway! Or click below to get your bundle now. 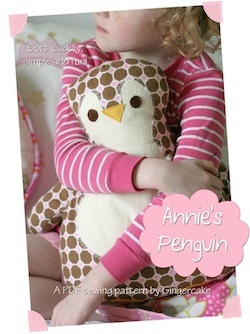 Another adorable pattern that is part of the Sew Fab Bundle is this Doll, Carrier & Blankie from Patchwork Posse. 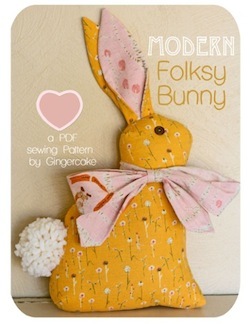 This pattern called out to me and said "Gingercake must sew this!" and I loved it. I used some Get Together fabric by David Walker for the baby body and AnnKelle fabrics for the handles, blanket and carrier. It was really easy to add the pom poms and I think it made a really cute addition! Little Miss Marion loves it too. She immediately picked up the baby and said "nigh nigh baby" and cuddled it to her shoulder. She is a baby doll lover already. Her oldest sister was the same way- all about the baby dolls. Her other sister is more into things like her new robot (but that is a whole other story!). Marion immediatley took the blanket off and pushed it back on and held the baby and then put the baby back in the carrier again. And round and round like all 18 month olds, right? I had to gently sneak it away from her though because this baby was actually a gift to a super sweet 1 year old cousin. I will happily make my baby another one though! 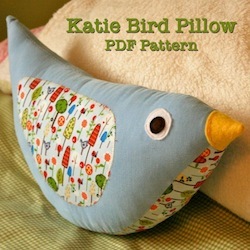 My favorite part of making this was sewing that sweet face. The sew fab sale is still going strong! Check out my original blog post with the info on all the patterns and don't forget to enter the giveaway at the bottom of the post. 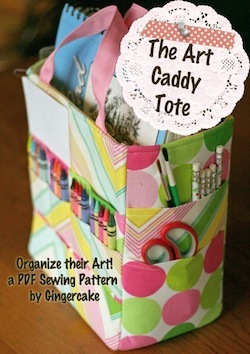 TooSweets did a great job designing this pattern. It is simple and straightforward and I love Miss Marion's new top! This is just one of the several things I sewed from the bundle that I will be sharing this week! I used Leah Duncan's Tule line from Art Gallery fabrics. Art Gallery fabrics are wonderful for garmet clothing since they are lighter and softer than many of the quilting cottons out there. It was really fun to make this fully lined garmet that involved not one bit of hand sewing! Well, with the exception of the button, but you could do a snap and completely avoid getting out your needle and thread. That is one problem with lined garmets for me- having to handsew in that lining to get a nice finish is always a drag, right? And, she's running out the door! Obviously the end of our photo shoot :) Get your sew fab bundles while they last! AND- don't miss out on those amazing giveaways! It's here! 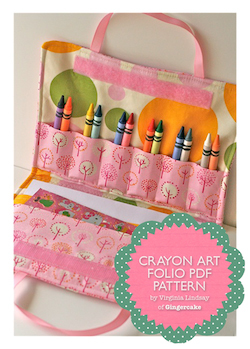 The Spring 2014 Sew Fab Pattern Sale! you can use over and over again. The Sweet Tea Shorties by Molly Blossom Designs. from19 of the best designers out there!